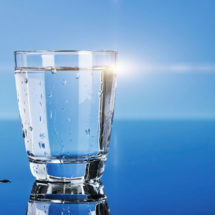 Drinking clean water is very important to stay safe from water-borne diseases, especially during summer when stomach infections are on a rise. 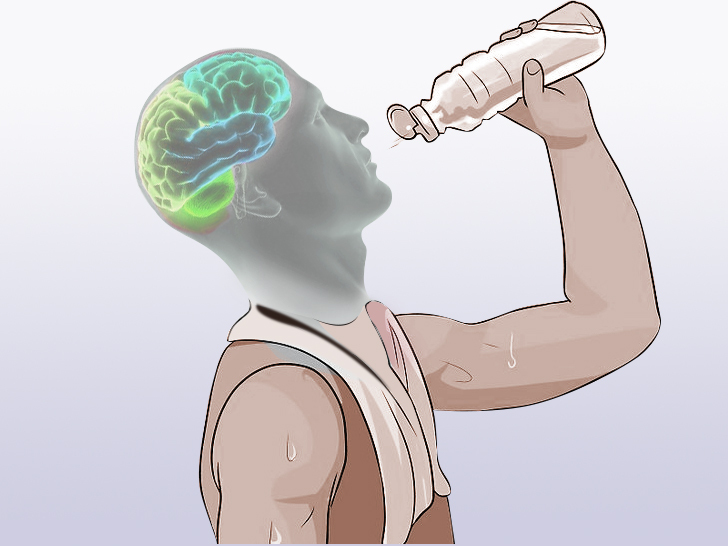 However, selecting any random water purifier will not solve the purpose. You need to consider a number of factors such as the water quality, technology used, types of impurities present in water and brand to make the right decision. 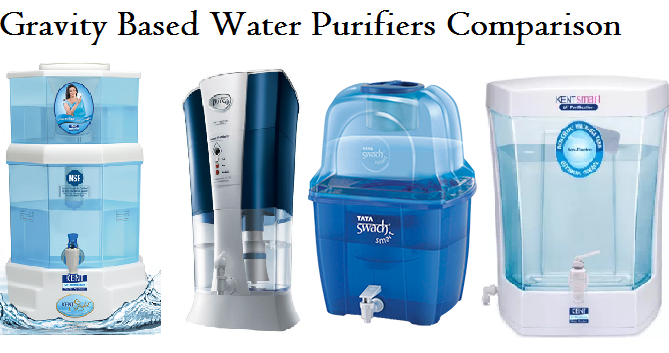 Among the different brands of water purifiers available in the market, Aquaguard has gained a lot of popularity. In this blog, we give a detailed review of Aquaguard Reviva RO purifier. 2 What are the Unique Features of Aquaguard Reviva RO? A robust water purifier, Aquaguard Reviva uses purification technology of RO+UV to remove contaminants from water and make it suitable for consumption. The water purifier also comes with an advanced taste enhancer that not only removes organic impurities but also improves the taste of water. The unique RO technology membrane blocks dissolved impurities, removes excess TDS, chemical contaminants and at the same time retains essential minerals in the water. What are the Unique Features of Aquaguard Reviva RO? Here are some of the features of Aquaguard Reviva that you need to know. 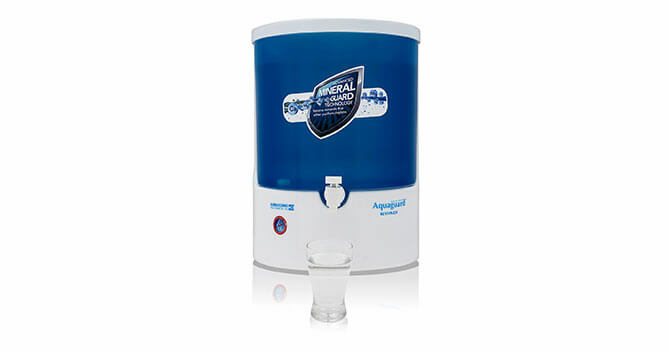 Aquaguard Reviva comes with a unique e-boiling feature which removes bacteria and viruses from water. The UV technology of the water purifier works internally to make water safe and pure for consumption by boiling the water for more than 20 minutes. The e-boiling feature of the water purifier kills microorganisms that lead to a number of water-borne diseases. 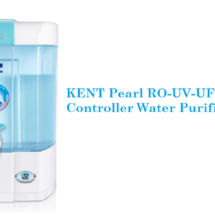 The water purifier uses RO technology to remove excess TDS from the water. 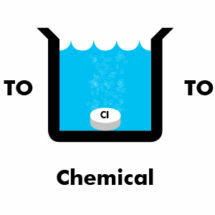 In addition, the RO technology not only removes dissolved impurities and chemical impurities from water but also retains essential minerals in the water. The RO water purifier also comes with a TDS Regulator which helps you adjust the TDS level in the water. 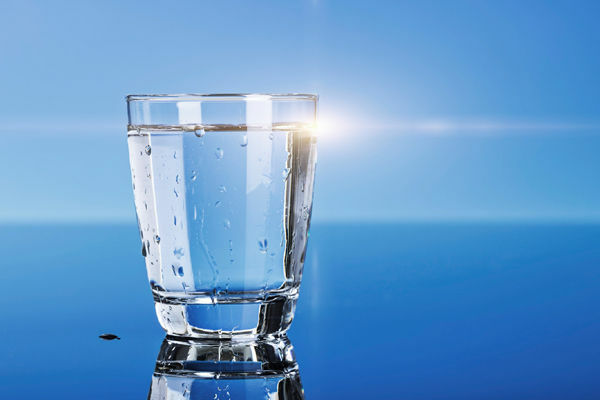 During the water purification process, some of the essential minerals are lost from the water. The TDS regulator helps you adjust the TDS level in water manually so that you get completely safe and clean drinking water. Considering the frequency of power cuts in India, it is necessary to install a water purifier with a high storage capacity. Aquaguard Reviva has a high storage capacity of 8 liters for the convenience of users. The high storage capacity ensures that clean drinking water is readily available even in the absence of electricity. The water purifier provides complete protection by removing tough contaminants such as lead, pesticides and heavy metals. The water purifier also ensures that the water you drink is free from disease-causing bacteria, protozoa, and viruses. Ideal for Municipal, bore well water, and water from tankers. 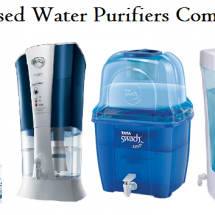 You May Also Read: KENT Pride vs Aquaguard Superb: Which Water Purifier is a Better Option? Aquaguard Reviva has all the necessary features to purify water by removing all the contaminants. However, the maintenance cost of the water purifier is quite high, which is one of the major concerns of most of the buyers. If you are looking for any other alternative with all these features, you can also opt for KENT Super Star. 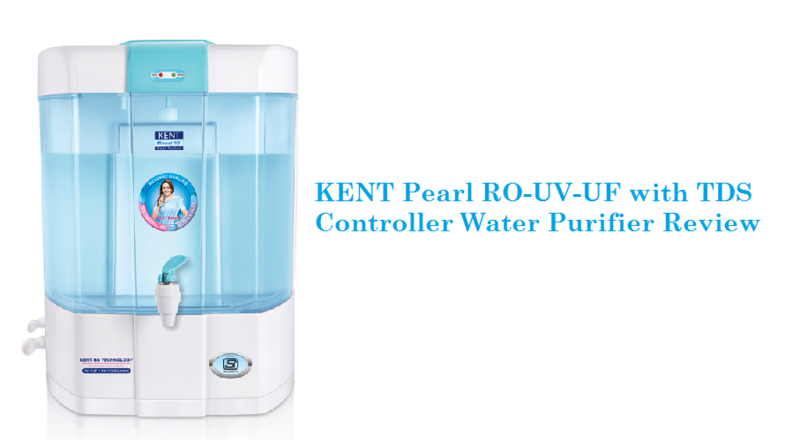 Though a bit expensive, the water purifier uses multi-stage purification process of RO+UV+UF+TDS Controller. The maintenance cost of the water purifier is also less as compared to Aquaguard. 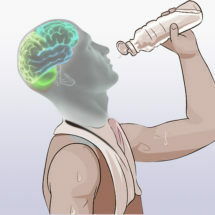 I had no idea that bottled water was so harmful. I am amazed! Thanks for offering so much advice. I will be of many benefits.